Home Blogs Legal For Pleasure or Cure – How Medicinal and Recreational Cannabis Differ? Marijuana is getting the lion’s share of media attention in relation to health after 33 US states legalized the plant specifically for medicinal use. What’s interesting is that 10 of these states also gave the green light for the use of pot for recreational purposes. You may ask, how come ten states have approved the use of marijuana for pleasure while 22 states have restricted its use to medicinal? We will entrust the explanations to the politicians and medical authorities of these 33 states but, for this article, we’re more concerned with the difference between buying weed from a state that has only decriminalized medicinal cannabis and buying weed in a state that has legalized cannabis for both medicinal and recreational use. To start with, let us first study the history of cannabis. The texts of the Chinese emperor, Shen Nung, dating back to 2737 BC, recorded the healing wonders of marijuana in the treatment of gout, rheumatism, malaria, absent-mindedness, and other medical conditions. The literature also made a small reference to the intoxicating and mood-changing properties of this drug. While the Chinese focused on the therapeutic aspect of pot, both Ancient Indians and Muslims used it more recreationally. The early Muslims even used this plant as an alternative to liquor, which is prohibited by the Koran. Through trading, the Muslims introduced the use of weed to Persia (now Iran) and North Africa. By conquering the Iberian Peninsula, Muslims introduced the plant to Spain and Portugal too. The Spanish conquest of North America paved the way for the introduction of cannabis to this New World in 1545. Meanwhile, the English started planting marijuana in Jamestown in 1611. Some of the medicines in the late 1800s contained marijuana. It was included in the United States Pharmacopeia from 1850 up to 1942. Doctors prescribed pot as a cure for nausea, pains from labor, and rheumatism. During the same period, the use of weed for recreation was also common. Also, in 1930s, the U.S. Federal Bureau of Narcotics (now the Bureau of Narcotics and Dangerous Drugs) noticed the addictive properties of pot. Since the 1970s, the government started focusing on the potential dangers of cannabis to people, including its intoxicating and mood-changing properties. In recent years, researchers have re-discovered the healing wonders of marijuana and, in response, 33 US states have approved its use as medication. Ten of these have also approved the use of weed for recreational purposes, much like alcohol and tobacco. Now that you know the properties of weed through a brief historical reference, you now need to know how to buy medicinal and recreational marijuana. • In the states that have legalized only medicinal pot, cannabis products can be sold exclusively to people with a medical cannabis card and valid ID proving that the buyer is an adult. Patients can only avail of the medical cannabis card upon the recommendation of their doctors. Dispensaries may request the prescription to sell weed products. 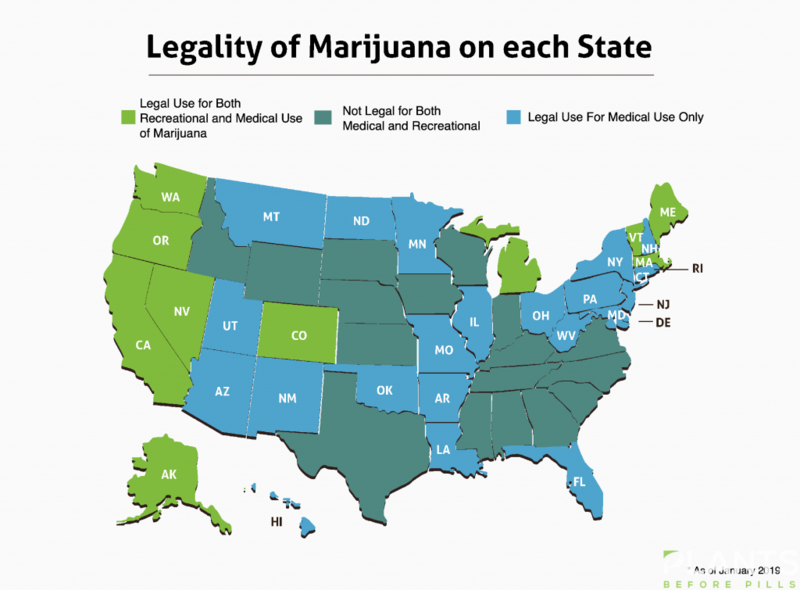 Each state also has a list of medical conditions that qualify patients for the use of medicinal marijuana. The most common health conditions include epilepsy, cancer, glaucoma, HIV/AIDS, and multiple sclerosis. 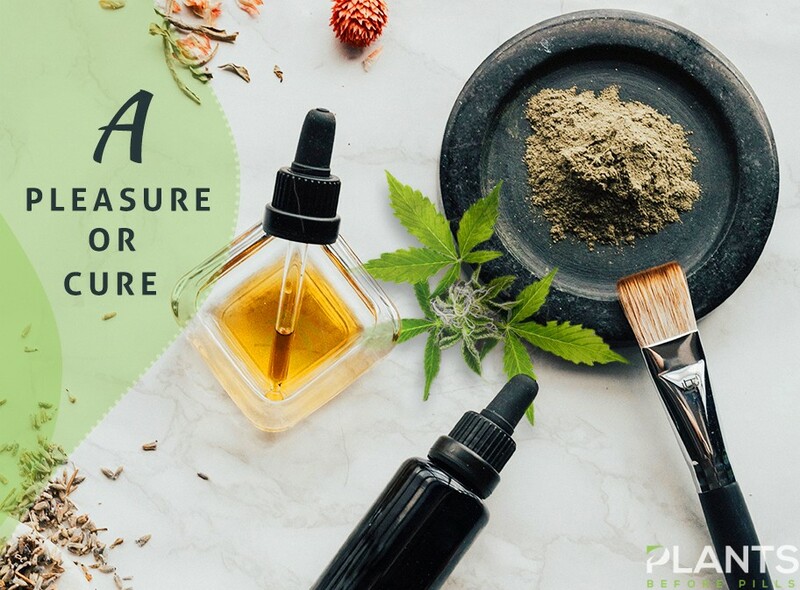 Most products are cannabidiol-based. • For those states where recreational cannabis has been decriminalized, you should produce valid ID showing that you are aged 21 or over. You can choose from accredited dispensaries in the area. Each of these shops has a unique look and feel as well as deals, promos, and product selection. It is also imperative for you to ask budtenders about their recommended strains, depending on your preferences. You should also choose different kinds of products. Check items such as Flower which is ready for smoking or vaporizing and Pre-rolls which are leaves that budtenders will roll for you. Moreover, you can also choose concentrates for vaping and edibles like cookies, chocolates, and drinks. Some shops also sell bath soaks, suppositories, and lubricants. Remember these things the next time you plan to purchase cannabis, whether for medicinal or recreational use. You can also visit your doctor for the safe and productive use of cannabis.